That's why dentists advise to use flossing once a day before bedtime. 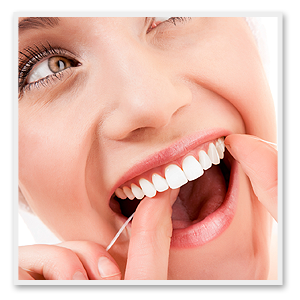 When I use floss I find that I hurt my gum , how can I avoid it? 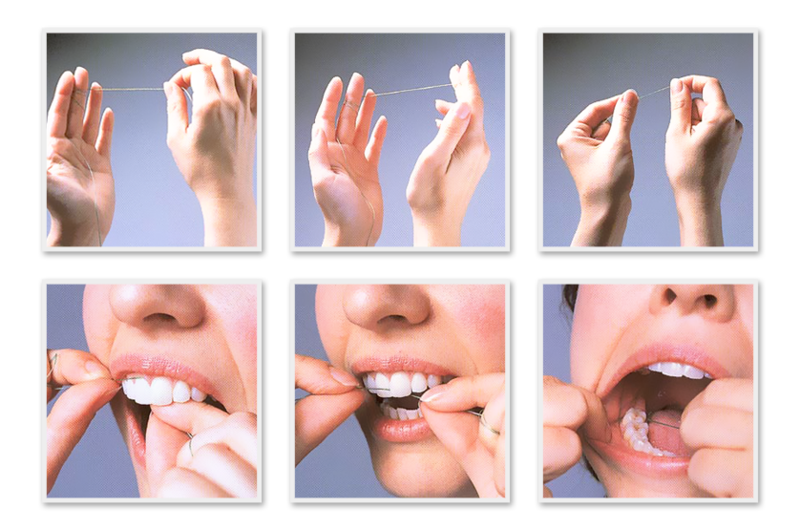 If you've recently started using the floss is natural that your gums bleed. After you use the floss for a week, you will find that the bleeding has stopped. 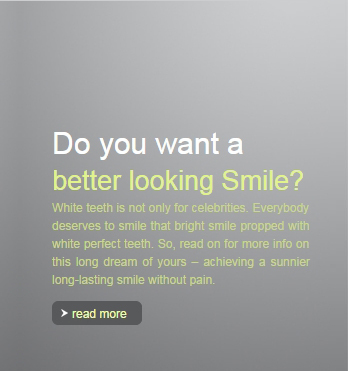 And you'll find yourself in the right direction towards a healthy teeth and gums . Nylon (multi-threaded): This threaded are available waxed non-waxed , with different flavors. Since it is a composite of several strands of nylon, they sometimes rupture or torn quickly, especially between narrow zones teeth.